Last March, a new Pokemon smartphone game known as Pokemon Comaster launched in Japan. 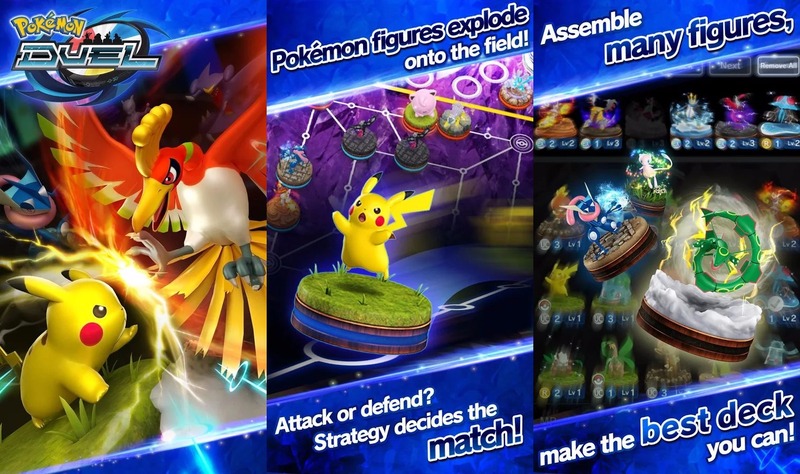 It’s now been localized for North America and Europe as “Pokemon Duel”. You can find Pokemon Duel on iOS here and Android here. It’s free-to-play, but there are in-app microtransactions of course. This would mean that if the vote were to end today, Lyn and Ike in special outfits would be added to Fire Emblem Heroes. 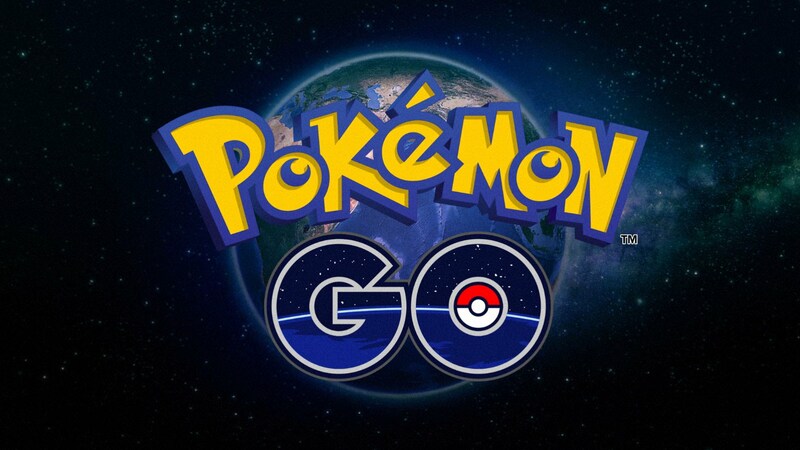 A new update is out now for Pokemon GO. On iOS, the game is being updated to version 1.23.2 while Android users will have version 0.53.2. Pokemon GO’s update adds support for Korean, as it just launched in South Korea today. Other than that, not much has changed. 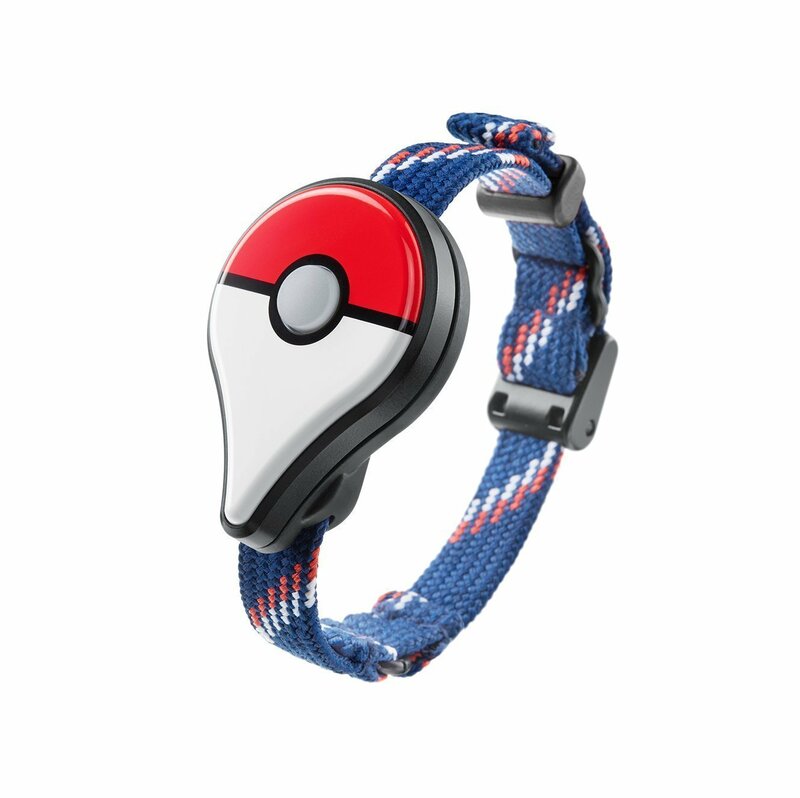 The Pokemon GO Plus add-on device is currently in stock on Amazon. In went up just a short time ago, and still remains available. It probably won’t be in stock for too much longer. Miitomo has been updated with new content. 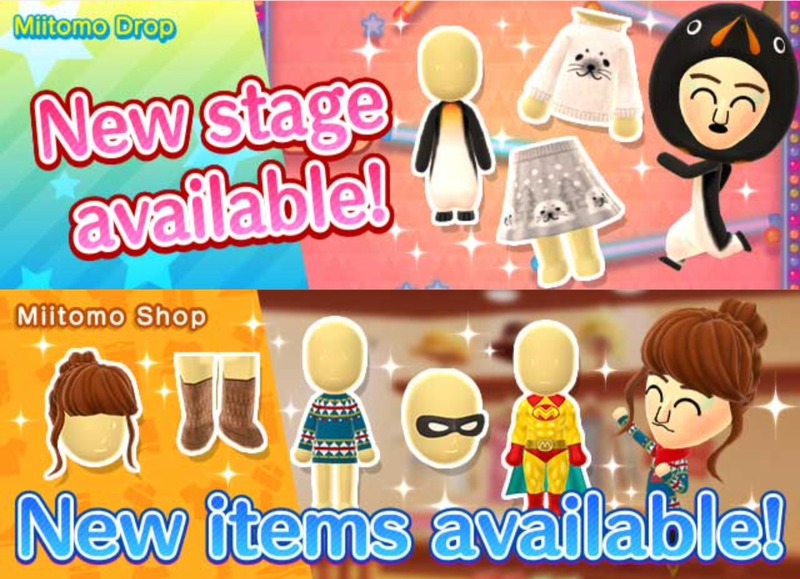 Players can nab the latest items in the Miitomo Drop stage, “Cooler than the tundra! Arctic Friends #2”. The huge Nintendo Switch Presentation 2017 was only just hosted last week, but Nintendo continued to deliver big news a few days ago. 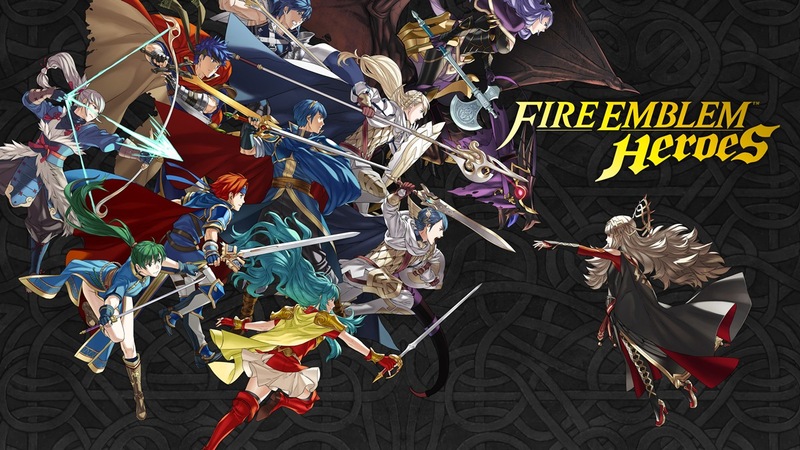 On Wednesday, the company held its new Fire Emblem Direct. There were quite a few announcements, and some surprises along the way. 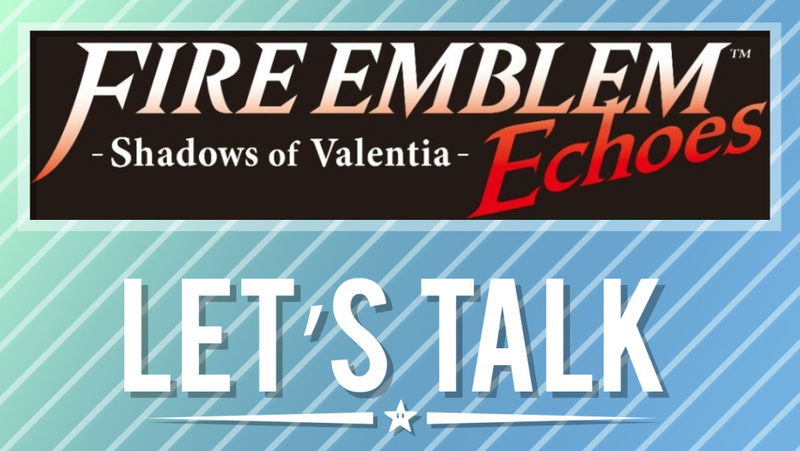 Nintendo kicked things off by revealing Fire Emblem Echoes: Shadows of Valentia for 3DS, a re-imagining of Fire Emblem Gaiden. Next was the confirmation of a brand new Fire Emblem heading to Switch in 2018, followed by a bit of gameplay from Fire Emblem Warriors – plus the announcement of a New 3DS version. 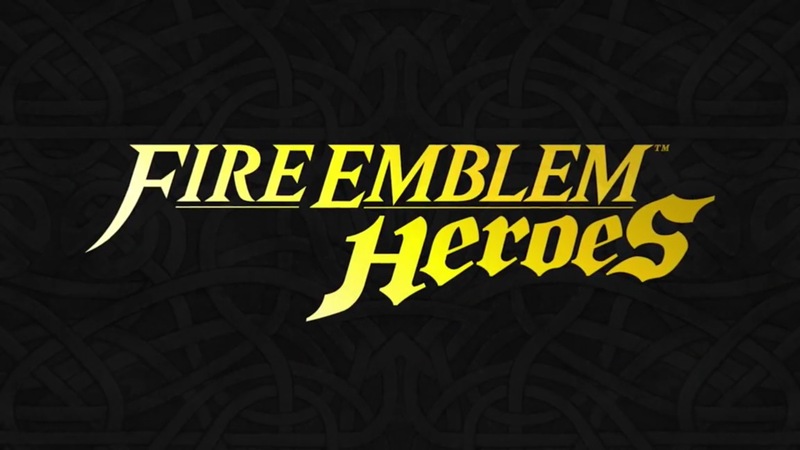 Finally, we got a lengthy look at the mobile game Fire Emblem Heroes. What do you guys make of the Fire Emblem Direct? Were you surprised to see another Fire Emblem game for 3DS? Do you intend to try out Fire Emblem Heroes when it launches on February 2? Let us know how you feel in the comments below! Fire Emblem Heroes was announced this week. It’s a big move for Nintendo, as it’s Fire Emblem’s first appearance on mobile as well as the company’s first attempt at the free-to-play market for smartphones. According to the Fire Emblem Heroes website, the title will initially be coming to 39 countries. Nintendo does say though that more territories may be added. The returning stages will be available until January 22 at 6 PM PT / 9 PM ET. 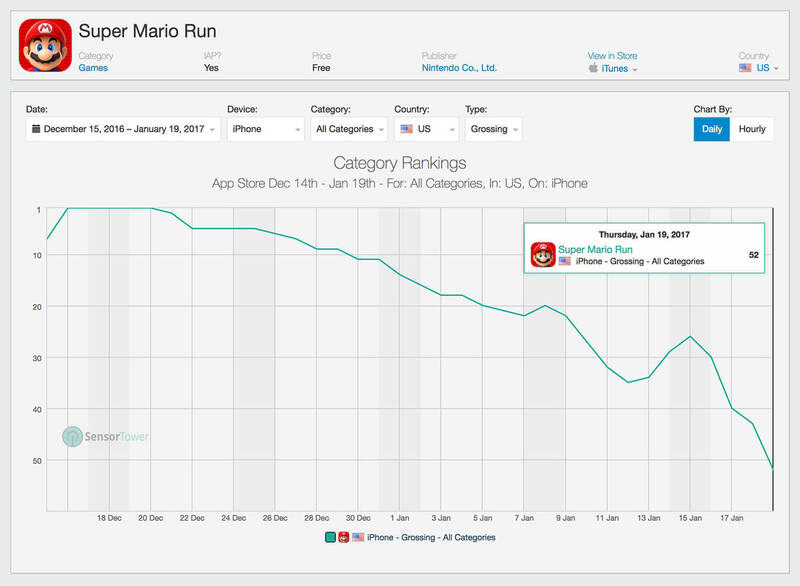 According to the latest data from mobile app store market intelligence group Sensor Tower, Super Mario Run has slipped out of the top 50 grossing iOS apps in the U.S. It’s now sitting at the 52nd spot. One significant reason for Super Mario Run’s decline on the charts is due to the way it handles monetization. Rather than offering a free-to-play model like the upcoming Fire Emblem Heroes, Mario instead is a one-time $10 payment.